Just had a first sighting of The Help by Kathryn Stockett in a local Goodwill store. This best-selling fictional account of maids and the young reporter who records their stories during the Civil Rights decade (1960s) was first published in 2009 and has remained on the New York Times Best Seller List since then. Granted, this particular copy was a moderately water-damaged paperback selling for $2.00, but this sighting marks the moment when the book is cleared from the reading shelf to the donation shelf in order to make way for other titles. Paperback copy of The Help sighted at local Goodwill store. 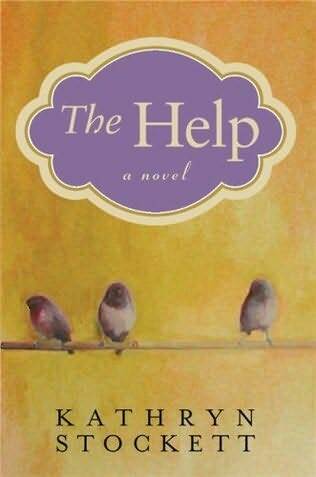 We are hoping to get a class set (30+ copies) of The Help over the next two years to offer with the English III Civil Rights unit (To Kill a Mockingbird; A Lesson Before Dying; The Bluest Eye; Mississippi Trial, 1955; Warriors Don’t Cry; The Color Purple). Thrift stores and public library book sales will probably be the best venues for getting inexpensive copies. Currently, the book retails for $9.60 at Amazon. That would be an expense of $288.00. We hope to get these copies for under $50.00 total. Stay tuned for sighting #2. I am not a fan of the hardcover book, and for the most part, neither are my students. They are often heavy, and the book jackets bruise easily in lockers or backpacks. However, while I am also not a fan of the mass market paperback, my students often prefer the small sized text. While I have trouble with the font size in these publications, my students –with their younger eyes- want books they can pop into a backpack or purse…they want the mobile edition. Occasionally, I will have a student look for the “smaller-sized” version, “because it’s shorter.” This logic escapes me, but I am happy to comply. The length of a text is definitely an issue for my students. While they do understand from experience that the quality of the writing (complexity of sentences, vocabulary, point-of-view, etc) are all factors in making a book readable, the damaging effect of a hefty text on a teenage brain cannot be underestimated. I applaud JK Rowling for conquering the size of text criteria in book selection. Hard cover texts are plentiful in book sales, but they usually do not attract the box-toting buyers with whom I have jostled while perusing the trade paperback tables. I am puzzled that hardcovers are more expensive at most of these sales. If I were loading and unloading these heavier texts, I would advocate they be sold at bargain prices….everything must go! But, hardcover texts, with the exception of Danielle Steele romances and James Patterson mysteries, often sit forlorn, while their cheaper and more popular paperback offspring receive all the attention. Book dealers armed with scanners and mobile apps that identify first or rare editions are the most likely buyers. Summer Reading for AP Lit students...all 562 pages! 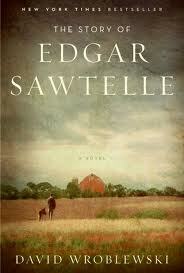 Recently, I assigned The Story of Edgar Sawtelle by David Wroblewski to my Advanced Placement English Literature students; this is a retelling of Hamlet using a modern family of dog breeders. The book was a 2008 Oprah book club pick and is 562 pages in the hardcover. There are far more hardcover copies than paperback copies of this title in the used book markets that I follow. 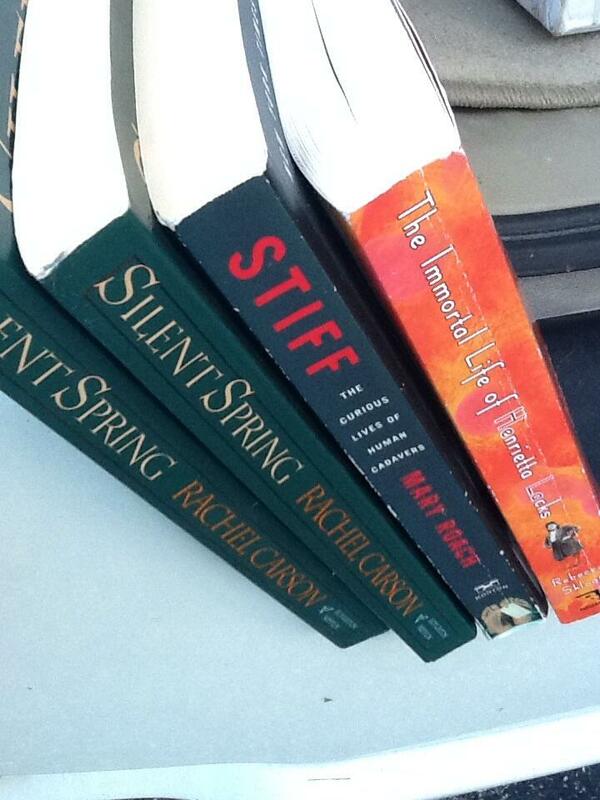 So, I have purchased about a dozen hardcovers for students to borrow as beach books…some heavy lifting required. In shopping for books, I have noticed the strategies of some publishers to delay going into the paperback market (mass market or trade) with their titles. Dan Brown’s The DaVinci Code is an example of this delay. There are a plethora of hardcover DaVinci Codes, while there are fewer mass market paperbacks and no trade paperbacks of this title. The popularity of this text kept the publication in hardcover which was more profitable for publishers and for Dan Brown. The same,however, does not hold true for his Angels and Demons; the number hardcovers and mass market paperbacks for this title are about the same in used book sales. 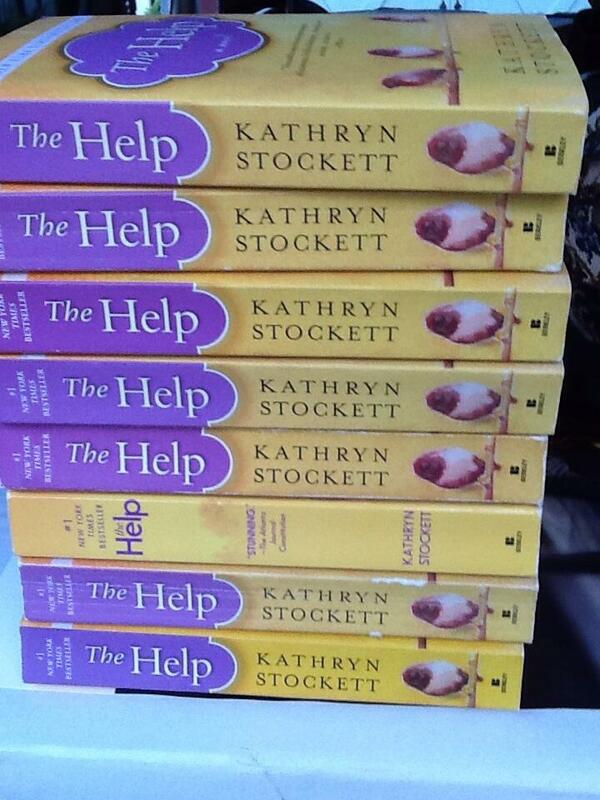 Currently, the book experiencing a publication popularity is The Help by Katheryn Stockett . I would like to add this text to my Civil Rights Unit for Grade 11, but I will have to wait for at least another summer. The Help will be available in record numbers in hardcover as the book has remained on the best seller list for weeks; paperback copies will be available in another two years. The trade paperback is currently my edition of choice for use in the classroom…but the onset of the Kindle and Nook are shifting book availability of these texts for the future. My strategy will have to change.